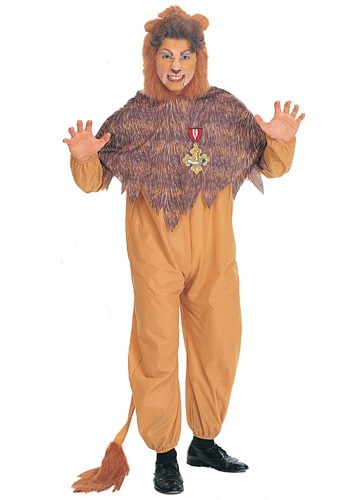 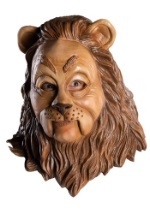 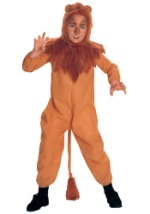 This plus size lion costume features a headpiece and jumpsuit. 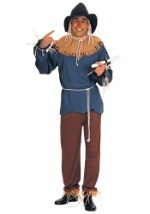 The headpiece with cowl is worn like a hood and ties at the back of the neck. 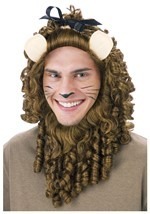 It has furry material around the head and a jagged edge fur printed fabric to represent the mane. 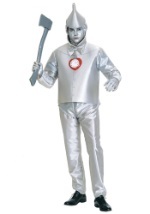 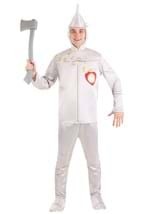 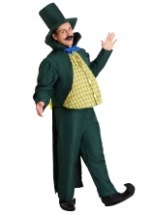 The soft 100% polyester jumpsuit ties behind the neck in the back, has elastic around the wrists and ankles, and has a long tail with fur trim on the tip. 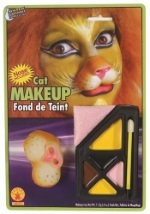 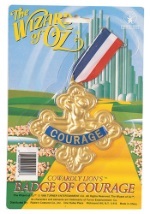 Complete this look with the additional Badge of Courage Pin and Lion Face Makeup from our Accessories section.